That slick, speedy new interface DirecTV recently pushed out to beta testers is officially getting hyped with a new landing page and (unfortunately not embeddable) video trailer. It advertises all the features we’d heard about, including the facelifted HD graphics, “lightning fast” scrolling, visual browsing experience and personalized recommendations. The HD UI is still without a release date however, and while we’d probably put it it ahead of the DirecTiVo on the company’s current priority list, let’s not forget who we’re dealing with here. Hit the source link for the orientation materials, there will be a quiz later. DirecTV shows off its new HD UI with a website and trailer, still no release date originally appeared on Engadget on Sat, 22 Oct 2011 16:06:00 EDT. Please see our terms for use of feeds. Jersey girls and boys can now tap and pay their way around, but for the Garden State’s myriad of malls, cash’ll still have to do. Not so for the Ozzies Down Under who may soon never have to leave the comfort of food court chairs — if they’re packing a Nexus S, that is. Designed as a concept by University of Sydney start-up SDigital, special coaster-like “brand stickers” affixed to eatery “brand tables” would relay fast-food menus to mobile phones via NFC. Hungry, hungry humans would then make their selections, order up and receive a vibrating notification when the food’s ready. It’s a contactless payment solution not unlike the QkR platform MasterCard demoed for us last month. And given our ever-increasing crawl towards the bleak adult baby form factor of our potential Wall-E futures, we’d say this tech’s right around the public release corner. Head on past the break for a video demo of the tukkis-numbing, Foodcourtia tech. 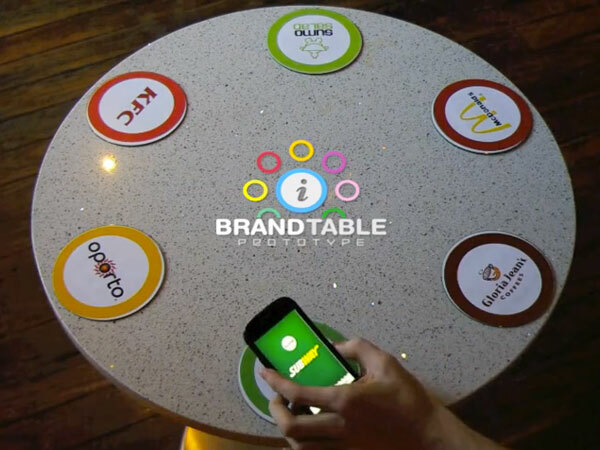 Brand Table concept revolutionizes fast food, NFC still won’t make it good for you (video) originally appeared on Engadget on Sat, 22 Oct 2011 13:50:00 EDT. Please see our terms for use of feeds. Remember when T-Mobile CMO Cole Brodman splashed a bucket of cold water on our hot iPhone 4S dreams? Yeah, well the carrier’s back to clarify its glaring lack of the handset in its lineup, and it appears the choice wasn’t the company’s to make. In a statement released today, SVP of Marketing Andrew Sherrard expressed the operator’s desire to play host to Apple’s latest device, but claims Cupertino’s omission of an AWS-friendly radio is the true culprit. In order for that phone to run competently on T-Mo’s 4G network, those 1700MHz bands would need to be serviced. In its stead, the exec points to other more capable phones currently on offer — namely, those bearing Android — while referring to the 4S’ apparent network issues. Fighting words or just a case of the sads? Follow past the break for the full quote straight from Magenta’s mouth. 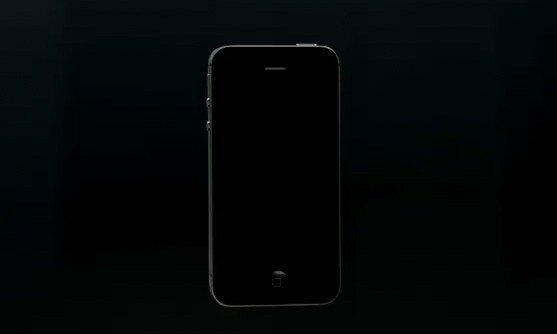 T-Mobile’s Andrew Sherrard: ‘the iPhone is not the only option’ originally appeared on Engadget on Sat, 22 Oct 2011 11:45:00 EDT. Please see our terms for use of feeds. This entry was posted on October 22, 2011, 5:51 pm and is filed under Mobility. You can follow any responses to this entry through RSS 2.0. Both comments and pings are currently closed.